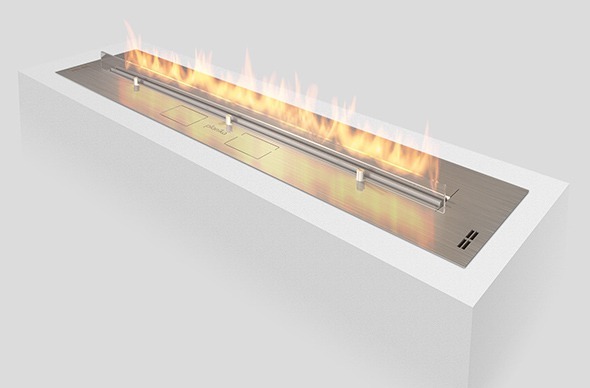 Fire Line Automatic 3 is the most intelligent and luxurious long ethanol fireplace available today. 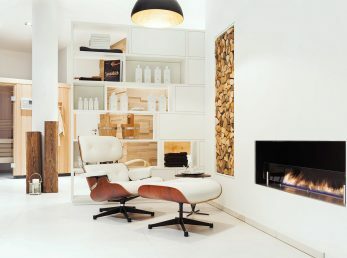 It combines the stylish beauty of a traditional fireplace with the fresh approach of modern innovation. 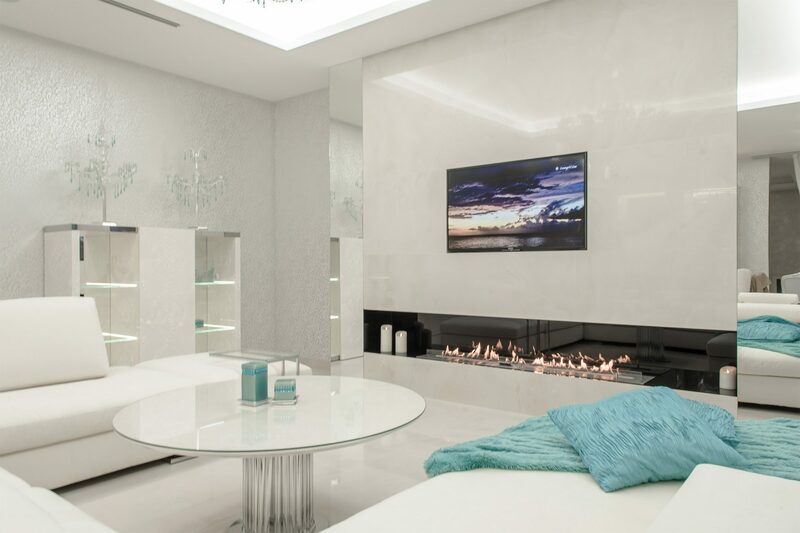 This one of a kind, intelligent long ethanol fireplace allows you to create the endless line of fire by connecting multiple units that can be controlled with any smart device via a Wi-Fi network. If this isn’t enough FLA3 can also be connected to any Smart Home System offering you the highest level of comfort and safety. Perfectly suitable for any unique design, Fire Line Automatic 3 is the innovative linear fireplace that meets need of architects and designers all over the world. 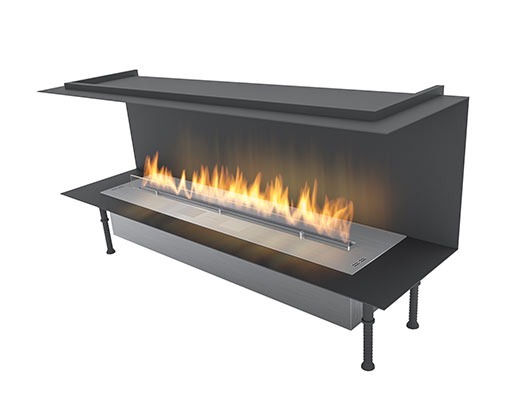 This long ethanol fireplace can be built in the wall, a piece of furniture or positioned on the ground. In addition, FLA3 can be painted in any RAL color. There’s also possibility of creating endless line of fire, by joining several units together. 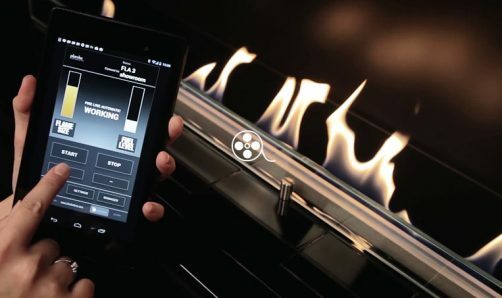 Planika allows you to control FLA 3 fireplace by using web application on your smart device. Based on innovative technology, products can be tailored to fit any sophisticated project. 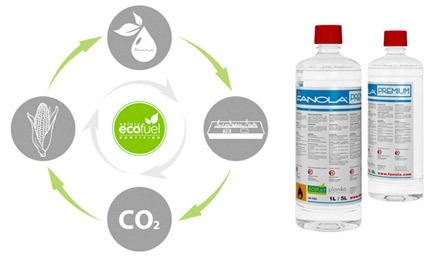 Planika is the first company that implemented the Automatic Refill System as a standard accessory for the fireplaces. A specially designed pump communicates with the device, delivering the necessary amount of fuel. This way, the risk of overfilling of the tank and fuel spillage has been effectively eliminated. 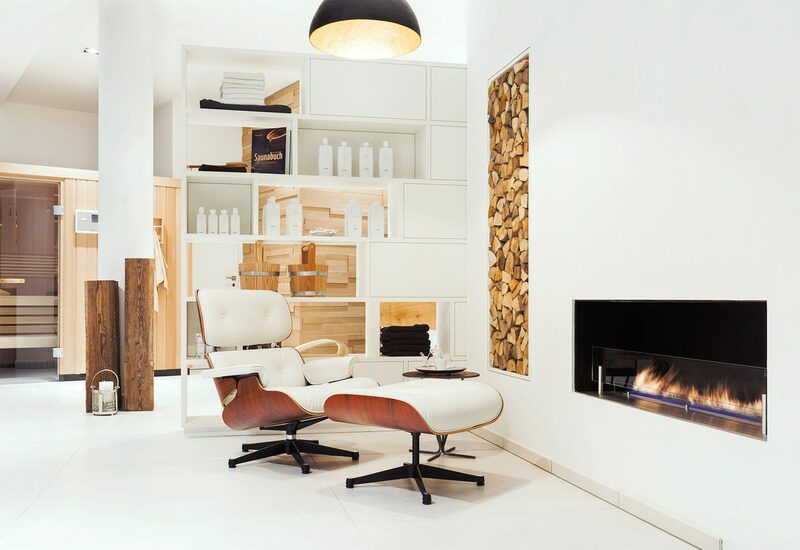 All our automatic fireplaces utilize the patented BEV Technology™, a solution that eliminates the direct contact between the flame and the fuel, resulting in a very clean and beautiful flame. 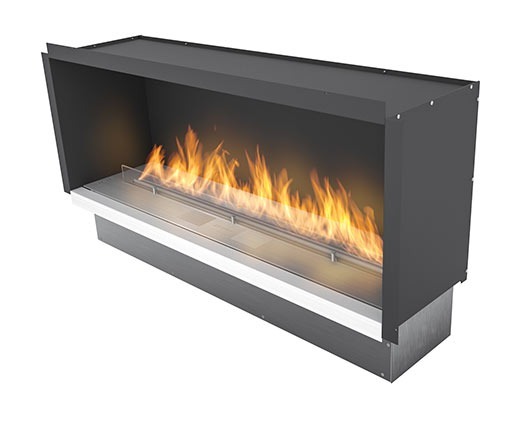 The technology also allows for unlimited arrangement possibilities and extensive customization options of your fireplace. Planika’s intelligent fireplaces are fully automatic products that ensure the maximum level of comfort and safety. The advanced microprocessor communicates with multiple safety sensors and detectors, guaranteeing proper fireplaces operation at all times. This advanced technological solution allows the user to enjoy the fully controlled, natural flames. Adjust the height of the flames according to your preferences. Once you reduce the flames size, you extend the fireplace's working time per one refill. The comfort of use is yet another of our top priorities. 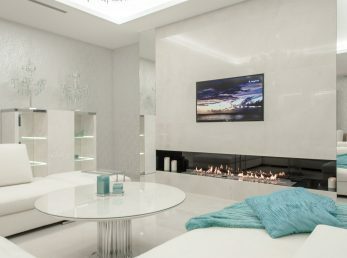 Planika’s fireplaces allow for convenient remote control options: the handheld remote, Smart Home System controller, any smart device connected with a fireplace via Wi-Fi network. Enjoy the dancing flames from the comfort of your sofa. Thanks to the application of the most modern technology of ethanol combustion, Planika’s fireplaces do not require any chimney, additional ventilation or hard connections.